An Israeli Arab resident of the central Israeli village of Taibe was arrested in recent weeks for attempting to join IS, it was revealed for publication Monday. Annas Hajj Yihyah, 35, contacted IS and offered to help the terror group carry out attacks in Israel, intelligence officials who investigated the case said. He swore allegiance to IS leader Abu Bakr al-Baghdadi, and considered leaving Israel for Syria in order to fight with the terror group. 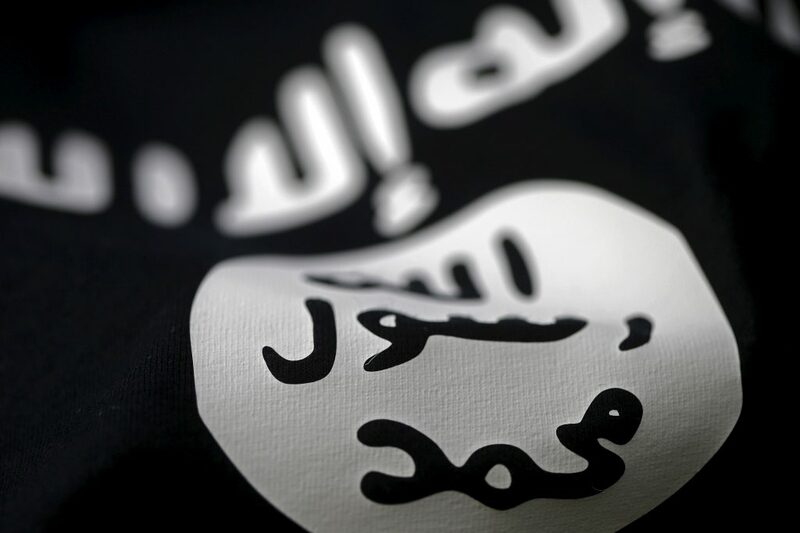 Instead, though, he apparently decided he could be of more use in Israel, and actively began recruiting residents of Taibe and Arab towns in the area to an IS cell he sought to set up. Yihyah and his gang began planning a terror attack on a bus in Tel Aviv, as well as to attack IDF soldiers. Via social media groups, he distributed to members of his cell information on how to manufacture bombs, information on making bombs that would contain poison, and information on how to produce Sarin, a material that has been used in terror attacks abroad. Yihyah was arrested in a joint effort by Shin Bet forces and Israel Police officials. He is being charged with attempting to join a terror group, incitement, conspiracy to commit terror attacks, and possession of illegal materials. Police have asked that his remand be extended until the end of proceedings against him. Last November, officials arrested a resident of the central Israeli Arab town of Jaljuye for attempting to join IS. The 17-year-old suspect had collected photos and other items relating to the group, and had also acquired weapons which officials fear he had planned to provide to terrorists, or use to carry out a terror attack himself. Jaljulye, a prosperous Israeli Arab town located near Kfar Sava, has been a center of IS recruitment. A number of residents of the town have been arrested for similar crimes. Jaljulye was also the home of the infamous “glider terrorist,” who last year tried to fly a glider into Syria from a site in the Golan Heights used by sports enthusiasts for paragliding, in order to join IS. His arrest led to the detention of six other residents of the town with similar aspirations.